champion surf competitor, music booking agent, bon vivant, talent manager, entertainment promoter, even a boxer. But in our culture, he may be the first to claim the occupation “pro surfer.” In 1967 Propper listed “Professional Surfer/athlete” on his tax returns. 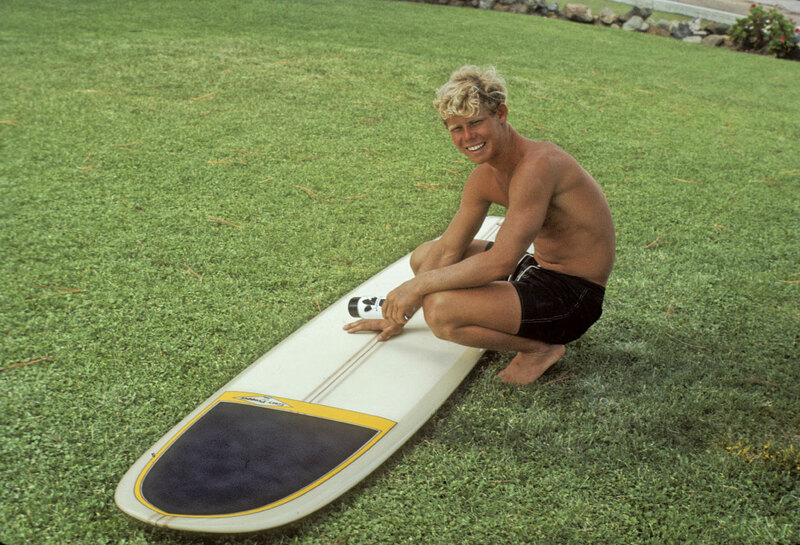 That year, his surfboard model royalties, plus sales commissions from O’Neill wetsuits and Katin boardshorts, earned him over $100,000 – equivalent to a million-dollar figure today. Born in the Bronx, New York, Gary moved to Florida with his family in 1956 as a nine-year-old. An athletic prodigy, he began boxing competitively that same year, training at the 5th Street Gym in Miami Beach, where Muhammad Ali began his boxing career. But when his family moved to Cocoa Beach in 1960, Propper discovered surfing – and from then on his passion was waveriding. His fancy footwork and lightning reflexes established him as the undisputed best small-wave surfer of his era. Propper had an amazing run as a top international competitor. But unlike most surfers of his era he transitioned into a second career, using his discipline, drive and natural talent to become a successful entertainment promoter. He began by booking little-known bands like the Police, Blondie and Devo in the clubs of Florida, then graduated to managing comedians like Gallagher and Carrot Top, helping to build them into major acts. But his coup de grace was his prescient negotiating for the rights to the Teenage Mutant Ninja Turtles comic characters. Bringing the concept to Hollywood, the Ninja Turtle films became a worldwide sensation and the highest-grossing independent movies of the time. Still active with half-a-dozen projects, Propper had recently moved back to the Florida coast and was planning to attend a big Easter surfing event. Now he will be the subject of a huge paddle-out on Easter Sunday. When Propper created his best-selling models for Hobie, he named one “Eastern Star.” Nothing could have better represented who he was. 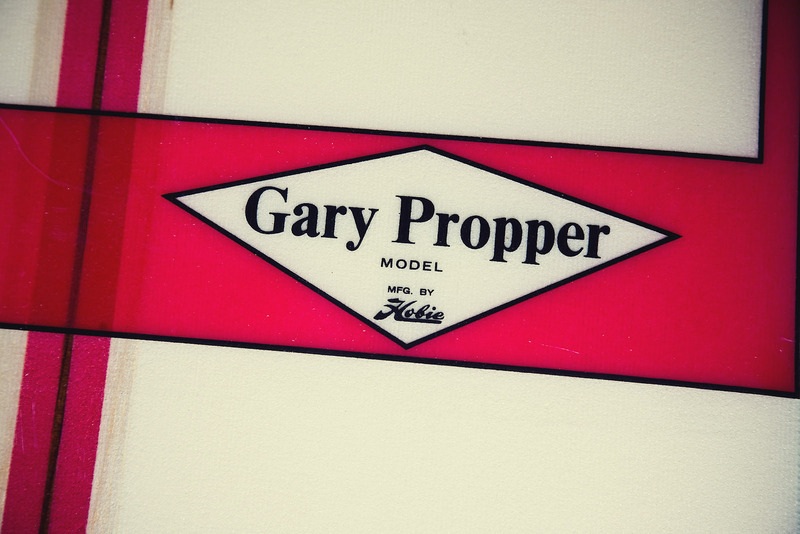 “In the surf world we have lost a giant, perhaps the most influential Eastern star until Kelly Slater,” says Bill Yerkes, who owns a shop near Gary’s hometown and knew Propper from the time they were teenagers. And that’s as high a compliment as can be bestowed.